Summer and Winter Solstice Sadhanas are healing retreats for the body, mind, and soul. 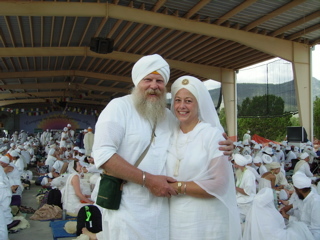 They each have three days of White Tantric Yoga and Children’s Camps! Give yourself a yoga vacation!